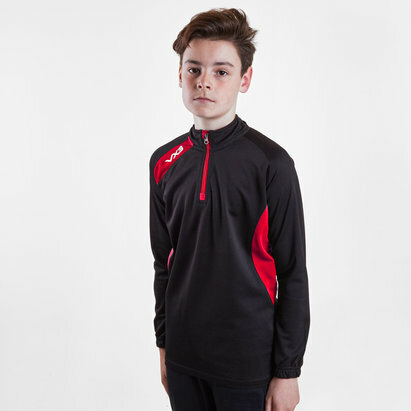 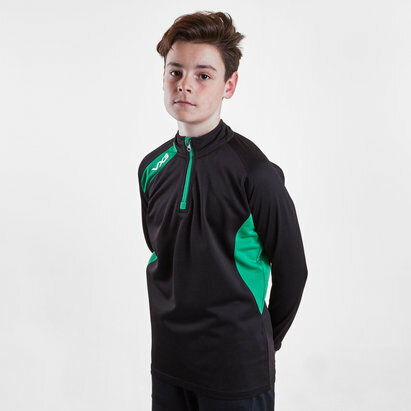 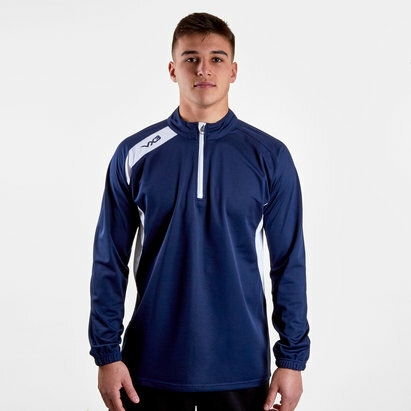 *b*A simple offering for casually sporting all year round, pull on the Team Tech Half Zip Pique Mid Layer Training Top. 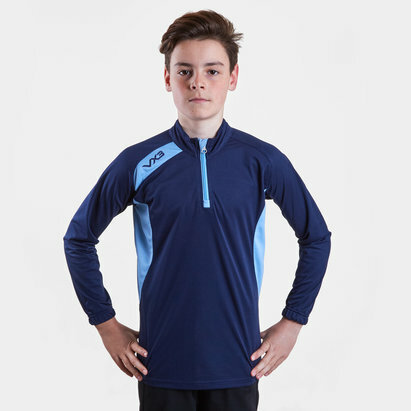 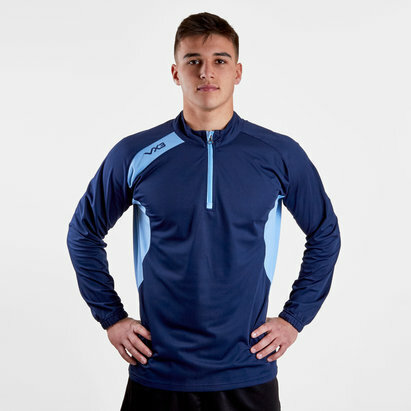 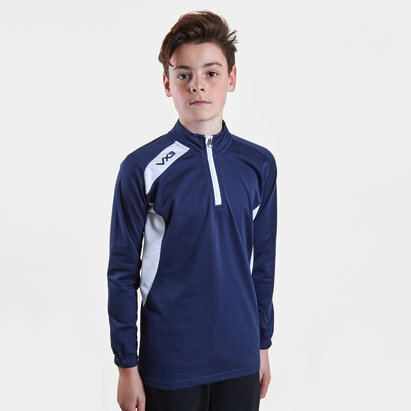 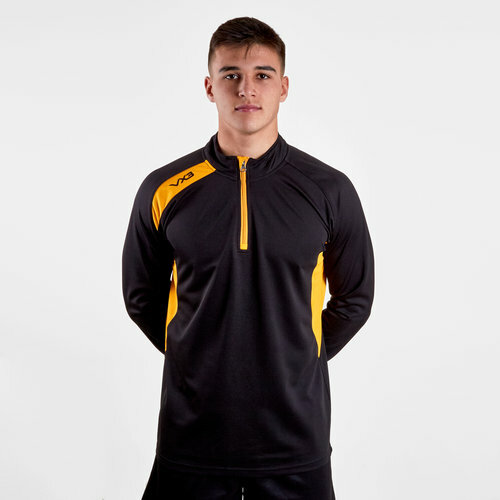 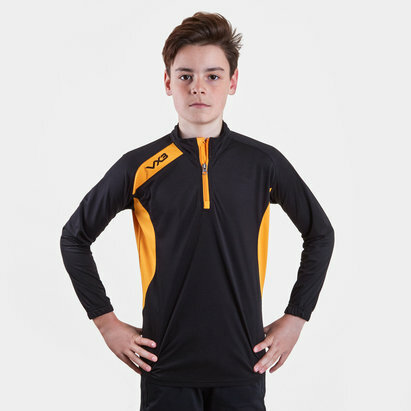 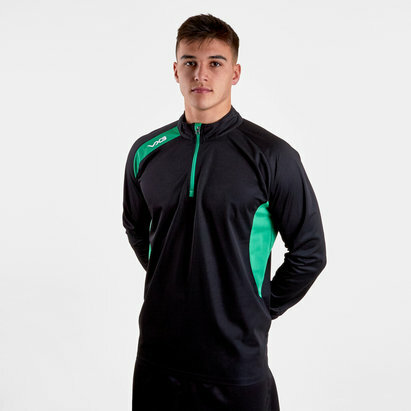 Made by VX-3 from polyester, whether at the match, on the high street or simply around the home, you can be assured of a great feel from this mid layer. 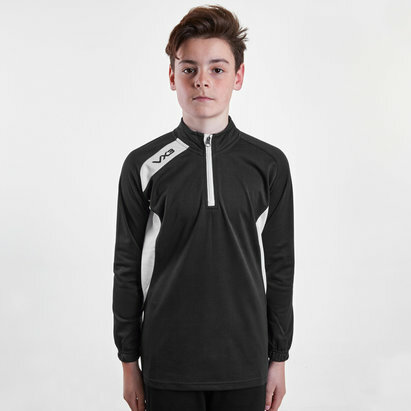 Given a black look that's joined by amber panels, the VX-3 logo is stitched off the right shoulder and on the back.